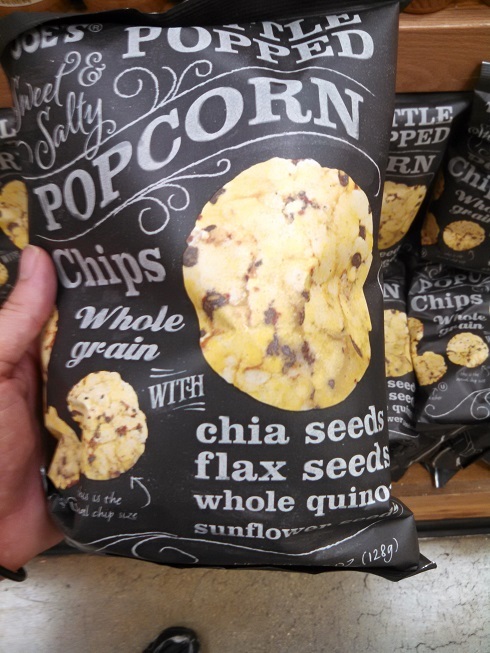 ← Trader Joe’s Partially Popped Popcorn! I will buy it again as it’s low in fat and sugar and, as you said, easier to keep up with how much I’m snacking on than when I open a bag of kettle corn. It was a pleasant surprise, and I’ll buy it again for sure. I concur completely, and I’d add that there’s a funky aftertaste to these chips that made me less than tempted to reach in again, whereas kettle corn is addictive to me. Can I order the popcorn chips since our local Traser Joes has discontinued them.